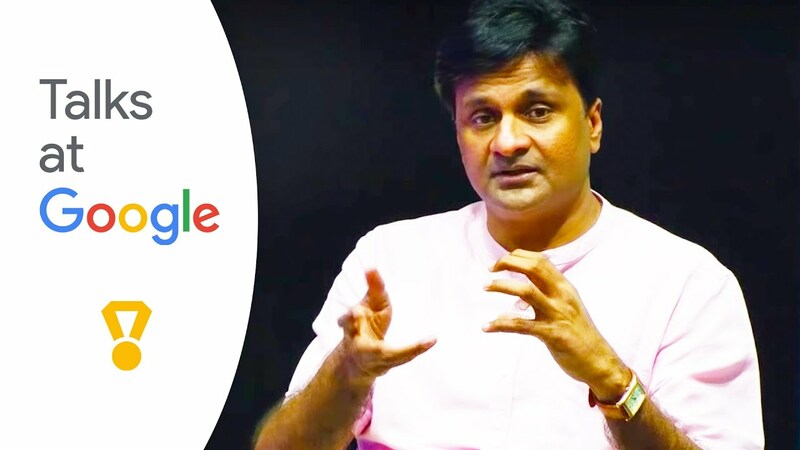 Editor’s Note: Talks at Google is our regular series that brings interesting speakers and brilliant minds from all industries and backgrounds to Google campuses. 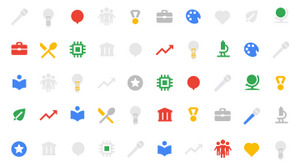 Each month, we select a few favorite talks from that month, or about a particular topic. 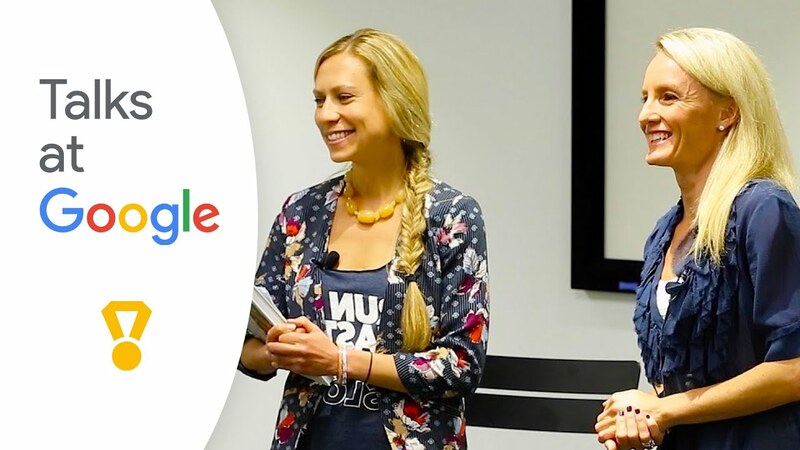 While the world spent the past couple of months watching the World Cup, we dug through our Talks at Google archive to find inspiration from athletes who have stopped by Google. Check out a few of our favorites: one athlete rides waves, another crushes miles, two play on a field, and the other does his toughest work off the court. And they all have stories to share. 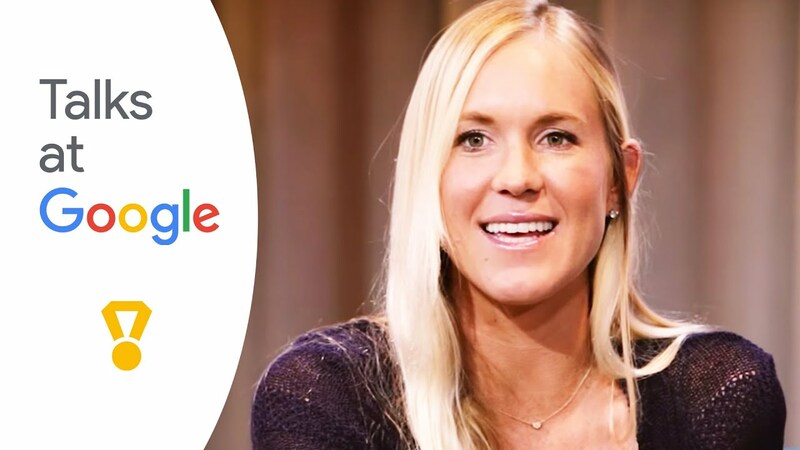 Four-time Olympian and New York City marathon champion Shalane Flanagan, along with her college roommate and fellow runner Elyse Kopecky, have a lot of miles under their belts shoes. Over the course of their careers as runners, they’ve struggled to find a healthy, yet satisfying approach to fueling up for their runs. So together, they came up with the concept of “indulgent nourishment” (and wrote a cookbook about it), based on the idea that you don’t have to deprive yourself of the good stuff to stay healthy. 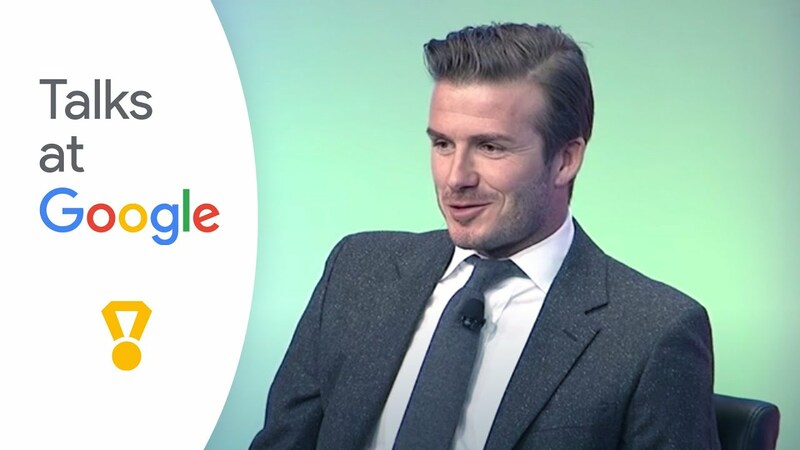 It’s been a while since David Beckham came to Google, but his perspective is just as interesting six years later. After discussing the future of soccer in the U.S, the music that gets him pumped before games, and how his family has factored into the biggest decisions of his career, Beckham answers questions from fans around the world. 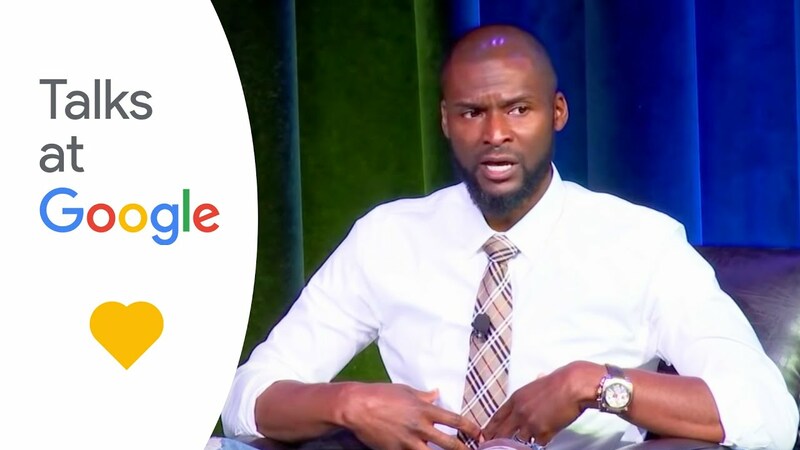 “In doing the therapy process and going through the healing process, I was able to identify and recognize all these emotions as a man I never allowed myself to feel.” From NBA player to mental health activist, author, speaker and nonprofit founder, Keyon Dooling shares his inspiring personal experience with mental health and how he’s working to help others. He also gives insight into what the NBA is doing to support the mental health of its players.